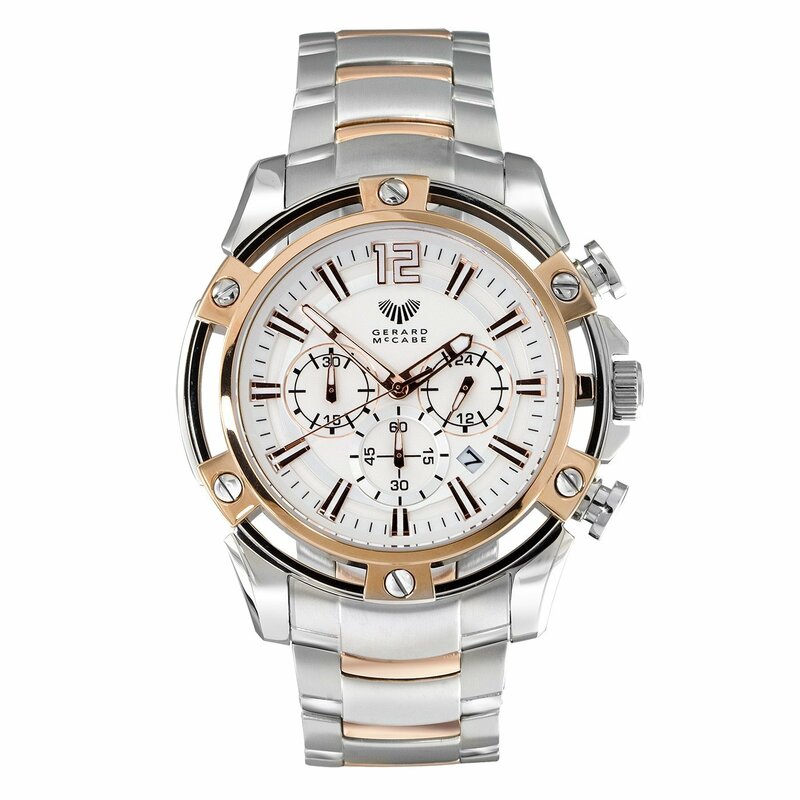 Have you recently purchased a new timepiece? 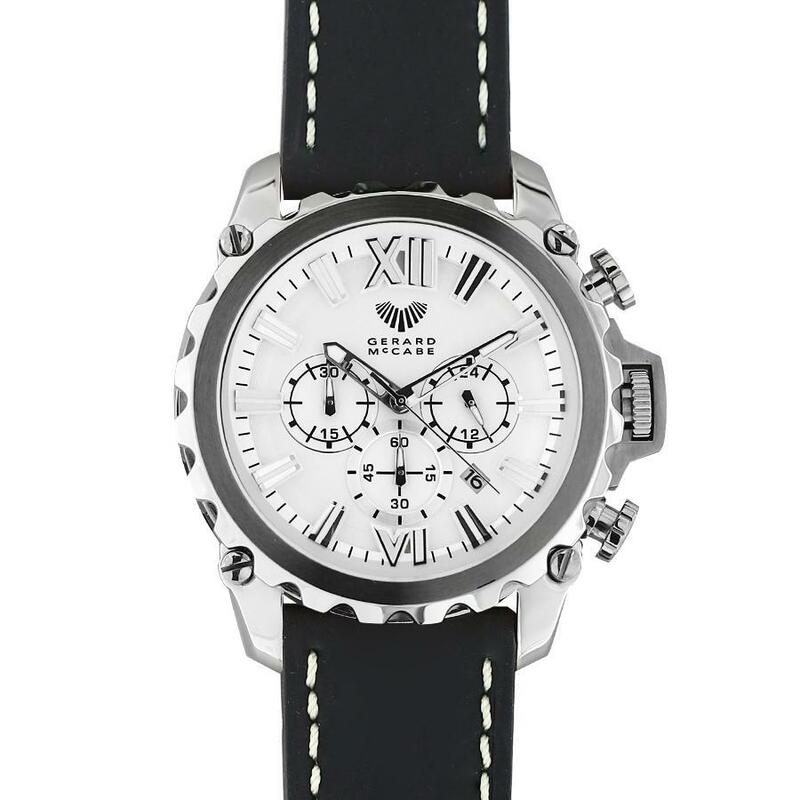 Or do you have a favourite everyday watch that carries sentimental value beyond belief? 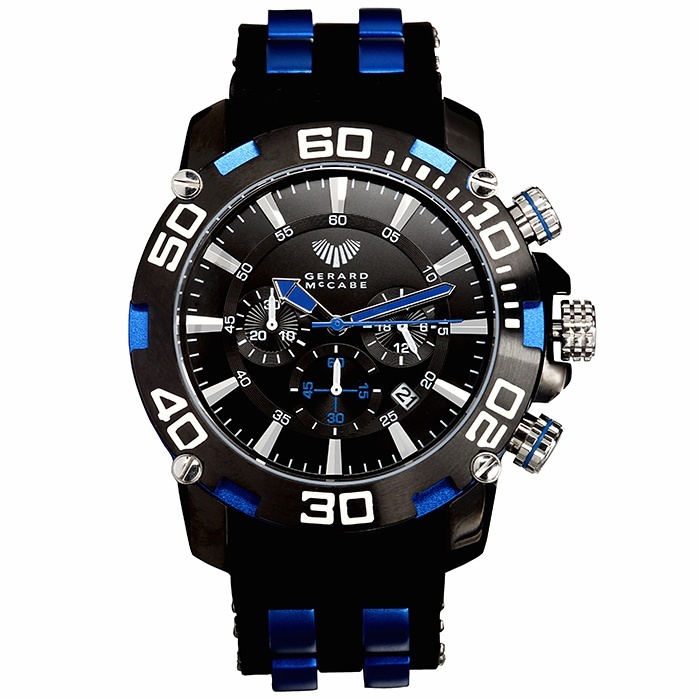 If your watch is water resistant, that does not mean it is steam proof. Many seem to believe waterproof or resistant watches are indestructible, and can be worn in any circumstance water is involved. It’s important you do not take them into the shower or sauna. The steam and condensation penetrates the face of the watch and can cause irreversible water damage. It can rust the mechanisms within the timepiece. It’s also important you remove the watch from the bathroom as you shower, as you may as well be wearing it. 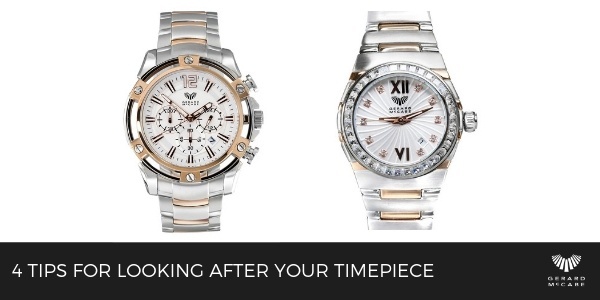 Adhere to the proper specifics of your timepiece. For example, if you have a sports watch, like our Alpine Timepiece, they're crafted with the outdoor enthusiast in mind, being water resistant whilst featuring a stainless steel with a rubber band. Whereas our Manhattan Timepiece, is crafted for a busy man, an individual looking for a stylish watch to accompany his suit. Best to remove the watch overnight. It’s also important to remember, the more you wear the watch, the more the leather band will mould to your wrist. Yes enjoy the timepiece, but keep this in mind over the years. Our Adelaide Arcade team believe it’s best to replace and refresh these leather bands. To ensure they stay fresh and new, every 12-18 months is advised. If it’s time to change the battery on your watch, service or give the watch a good clean, trust the professionals. It’s important that these particular elements are handled with care and precision. This will give you the confidence to making sure your watch is in good-working nature. And our Adelaide Arcade’s top tip for looking after your treasured timepiece… “Don’t Drop It”! For more information on Gerard McCabe’s Repair and Restoration work, visit our website. 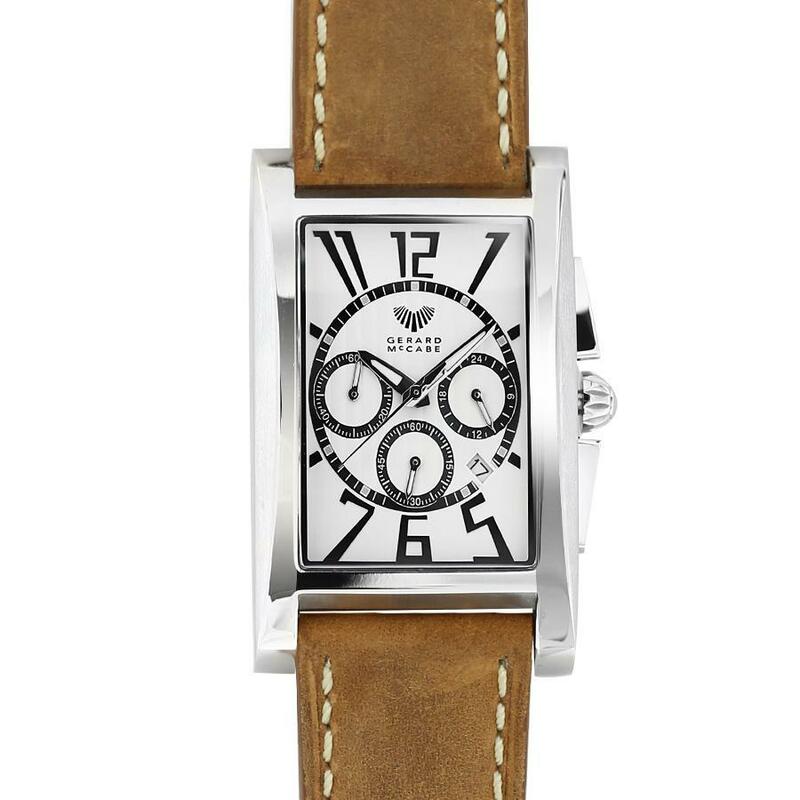 Or if you’re looking for a classic, sleek and contemporary timepiece, view our entire collection here.